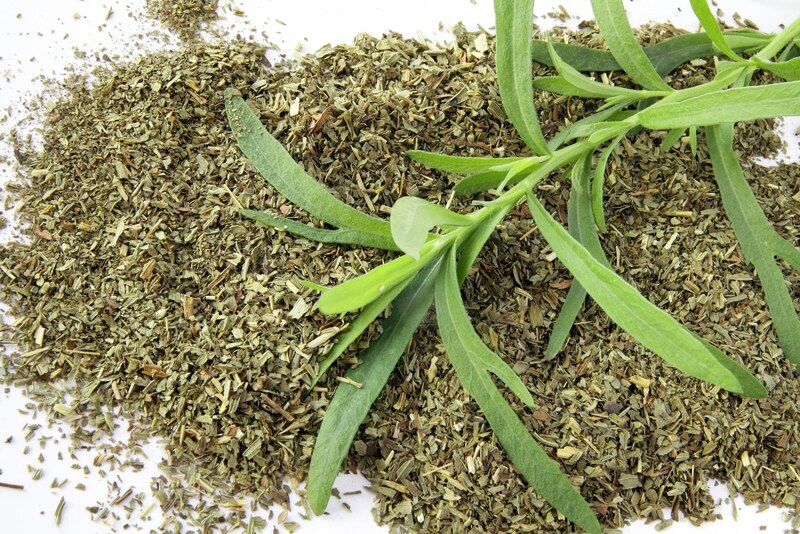 Tarragon is an herb used in many classic French dishes. Its mild licorice notes can provide the perfect complement for a range of savory ingredients. While tarragon’s flavor does not have to be overpowering, using too much of it can certainly have negative results. Excessive tarragon use tends to make food taste like soap. Here are a few things that you can do to recover a dish that contains too much tarragon. 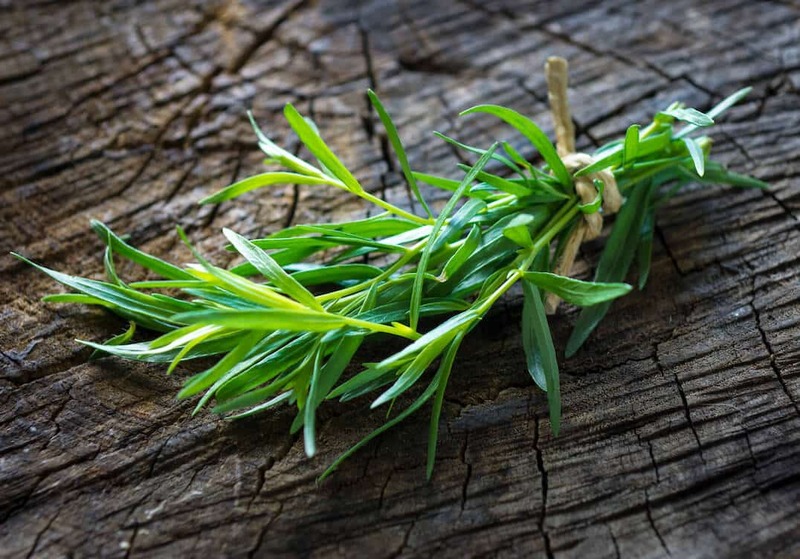 The easiest way to eliminate the excessive licorice notes and bitterness from excess tarragon is simply to increase the number of other ingredients in the dish. The effect of this is that you dilute the tarragon flavor and bring it back into balance with the other flavors. With this method, you stay true to the overall flavor profile of your dish since you are not adding any flavors that were not present in the original recipe. The downside is that you have to use more ingredients, which can add to the cost of the dish. You will also wind up with more food than you need. The good news is that many of the ingredients that tarragon is used to flavor are easy to dilute. This herb is commonly used in vinaigrettes and other salad dressings as well as eggs. In most of these cases, making extra is relatively easy and cheap. Tarragon is sometimes used in dairy-heavy sauces. If the dish already includes a dairy ingredient, one way to fix too much of the herb is simply to add more of the dairy ingredient. 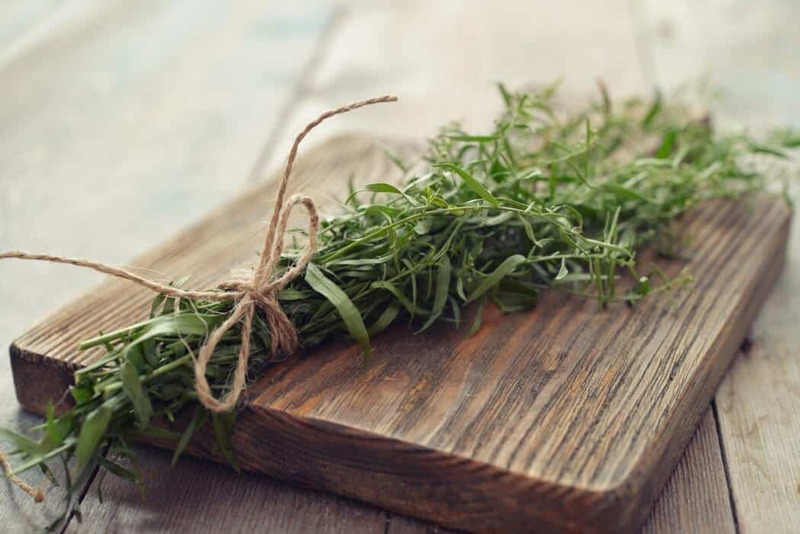 Dairy tends to mute most strong flavors, including flavors from herbs like tarragon. If the dish does not include a dairy product, consider altering the recipe to include it. Your best options will probably be milk, cream, or yogurt. When you use tarragon in moderation, tomato is one of the best ingredients to pair with it. When you go overboard with the tarragon, the acidity and sweetness of tomato are valuable in that they can help to pull the flavors in a dish back into balance. Add more tomato to a dish that already includes it. As with dairy, you may be able to add tomato to a recipe even if it did not originally include tomato. You can add tomato in the form of crushed tomatoes, stewed tomatoes, or chopped fresh tomatoes. In some dishes, a tomato-based pasta sauce can work as well. Red wine works with excess tarragon in much the same way that tomatoes do. It brings an element of acidity that can help to neutralize the overly strong licorice notes that you get from tarragon. You can reduce the intensity of too much tarragon flavor by extending the cooking time for a little longer. Note that under normal circumstances, tarragon has a relatively mild flavor and should be added toward the end of the cooking time. You can easily soften its overly strong licorice notes with a little extra cooking. In some dishes, chopped raw tarragon is simply added to the dish and no cooking is necessary. Sauces and salad dressings are examples of this type of dish. In these preparations, you may be able to mitigate the use of too much of the herb simply by fishing pieces of it out of the preparation. 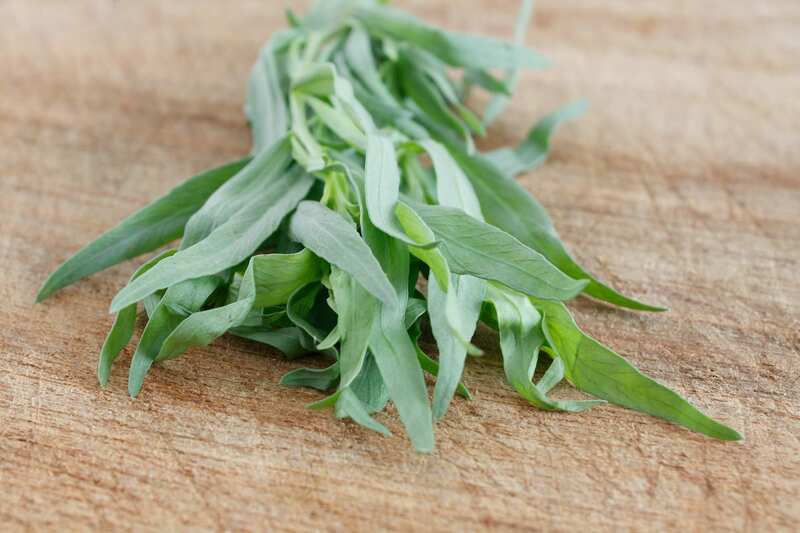 What's A Good Tarragon Substitute?